With the development of technology inter-modal transportation has strength giving enough space for container service providers to expand. With container movement loads standardization and cargo liquidity has improved manifolds. We are local container Movement Company with eyes wide open to our responsibilities of pickup and delivery of cargo from anywhere, anytime at zero damage. Our consistent effort and dedication has helped us build trust and long term relationship with traders and other customers. 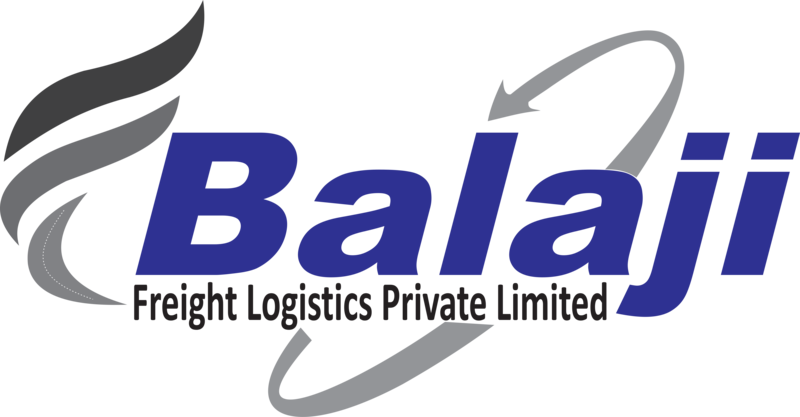 We are nationalized logistics service providers with more trending towards container movements. Depending on the cargo size and dimensions containers size differ. There are standard containers and specialized containers. 20/40 ft. conventional open ended, domestic containers: for myriad of cargo more for dry goods, break bulk cargo. Cargo loading and unloading can be done via its double door.If you need side access containers let us know. 20 ft/40 ft Refrigerated Containers: Known as reefer, well equipped and insulated to carry temperature controlled cargo. 20 ft/ 40ft Flat Rack Platform Containers: Open roof and sides to carry heavy and oversized goods exposed to outside conditions. 20 ft Tank Containers: A standard container to carry liquid of any kind with four latching points. 11.For containers movement special features like plug points, portable clip for movements of trailer power packs for train movements etc. 12.Intermodal transfers in economically large units between chassis, road, rail and flatboat using a minimum of labor.